Getting bored waiting for that text or phone call to come in? Already checked Facebook and email? Then it's time to take your phone for a spin... literally! 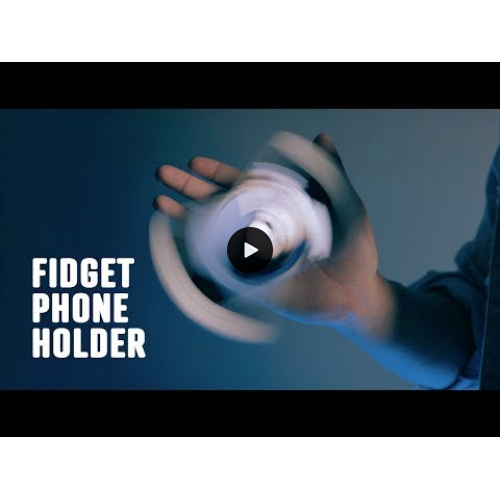 Introducing the Fidget Phone Holder from SansMinds! This multipurpose gadget attaches directly to the back of your phone and transforms it into a Fidget Spinner. 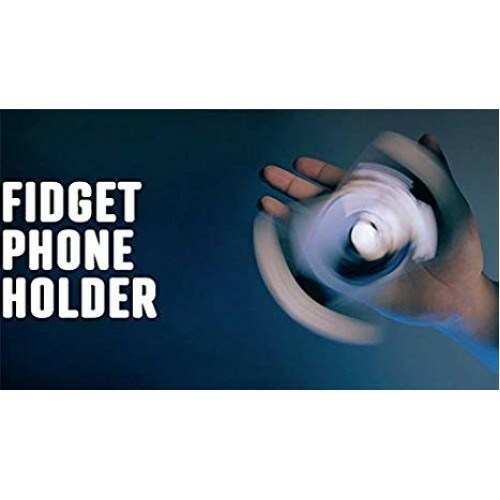 Spin horizontally, vertically, or use it as a phone stand to kick back and watch some magic videos! If that weren't enough, it also serves as a gimmick to bend digital reality! Spin your phone to change number cards or court cards, restyle your hair in a selfie, or any custom variations you can think of! Check out the trailer to see all the potential this compact device has to offer. Not only will you be equipped to perform magic at any time, you also have a fidget toy to keep boredom at bay! This is not your everyday Fidget Spinner! Get yours today!